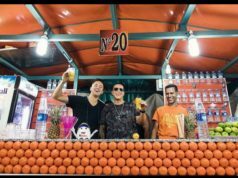 Rabat – The music video for Luis Fonsi’s “Despacito” featuring Daddy Yankee has broken the record for the most viewed video of all time on YouTube, with over 3 billion views thus far, and Morocco contributed big time. 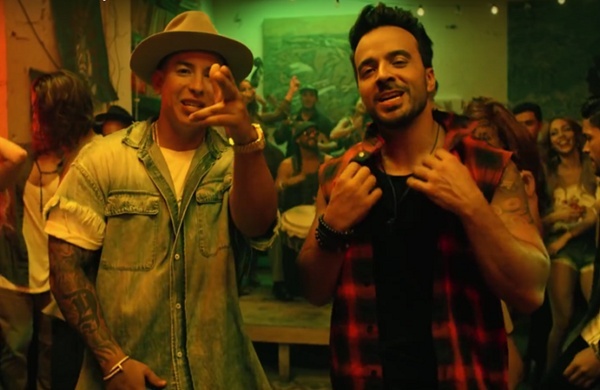 Statistics shared by YouTube have revealed that the “Despacito” video has been viewed over 1 million times in over 99 countries, with Morocco providing the most views in the Arab world. According to statistics shared on social media, Morocco contributed with 12 million views to the record-breaking number. Saudi Arabia and Egypt came second with 10 million views from each country respectively. Tunisia and Algeria came in 3rd with 7 million views from each, and Palestine, Qatar, and Syria came last with only 1 million views from each of the countries. It took 203 days only for the official music video for Despacito to become the most viewed video in YouTube history. The music video is currently the most liked video on YouTube history, and is considered one of the most popular song of all time. YouTube even a shared a map of how quickly the song had spread over the world, showing the number of views in each country and continent. 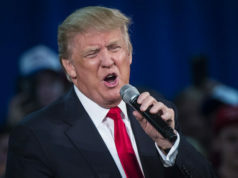 “The song was filled with numerous sexual references and innuendos and thus wholly inappropriate to be aired by our national media outlets for our general public, especially children,” Malaysian Communications Minister Salleh Said Keruak told CNNMoney. 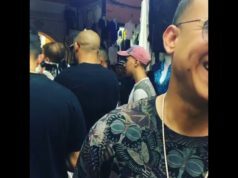 In an interview with Fonsi by CNN, the artist explained the reason behind the success story of the music video to be the various kinds of music used in the song, such as the Reggateon beat, the pop melody, and other tropical influences such as Salsa.